Interested in FREE tickets to the 2018 Grand Finals? In May 2017, England Korfball celebrated the skills of the best korfballers in the country. Trojans were crowned champions for the 10th season in a row. In addition, Cambridge Tigers and Birmingham City claimed spots in the premier league. 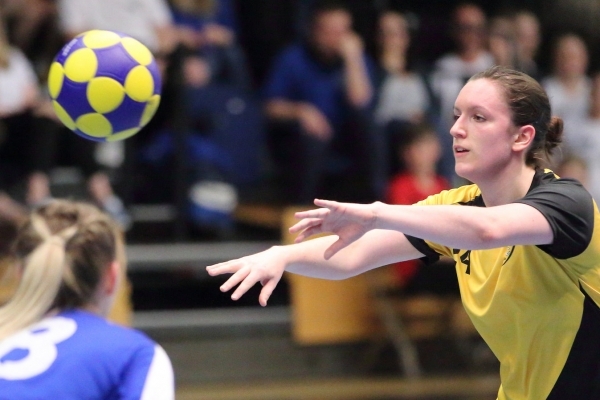 England Korfball put on a show and if you were there or not, we would love to hear from you so that we can continue make our sport even better in 2018. We want our members to help us put on more vibrant, exciting, and high-quality events in the future to drive our sport forward. To help, simply complete the short survey (check your email inbox!) and tell us your thoughts. By taking part you are entered into a prize draw to win 4 free premium tickets to the 2018 Grand Finals, simply provide your contact details at the end of the survey. Your opinions matter. Love Korfball? Help us out. Click here to take the survey. The survey will close at 23:59 GMT on Thursday, 30th November 2017 with the winners notified by Thursday, 7th December 2017. Good luck!